Using natural elements in landscaping provides many advantages. 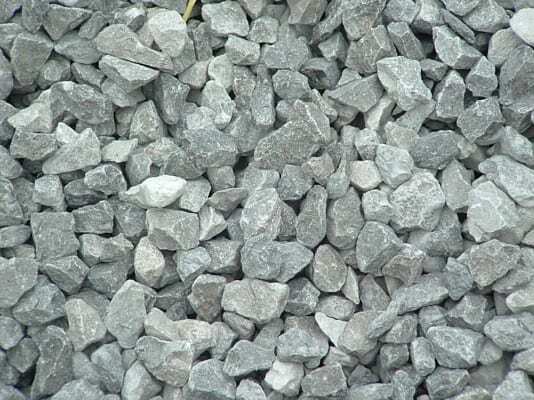 That’s why the use of natural stones for most landscaping projects is still increasing. 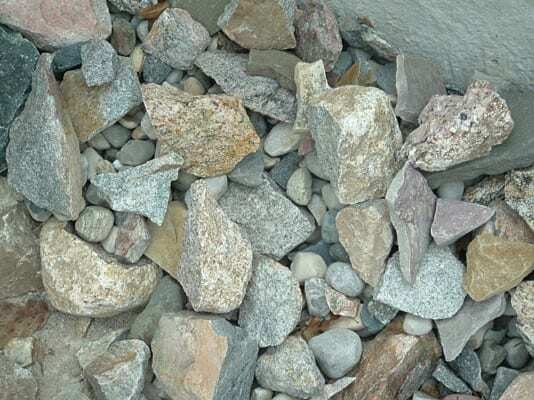 Despite the introduction of faux rocks and stones for landscaping, natural stones still remain the top pick because of the unmatched elegance they offer in any landscape. River rock. 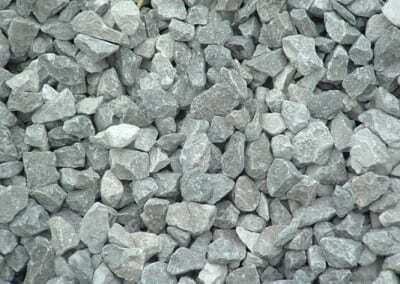 As the name implies, river rocks are those rocks that can be pulled out from the river. 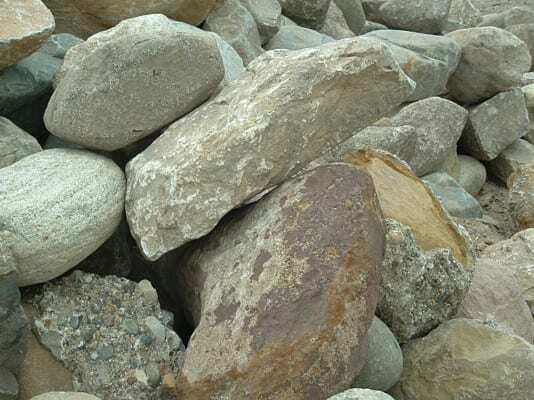 With the moving river water, river rocks become very smooth, shiny, and polished. This makes them perfect for landscaping around water features in the landscape such as a swimming pool, an artificial pond, and a waterfall. Blue stone and flag stone. 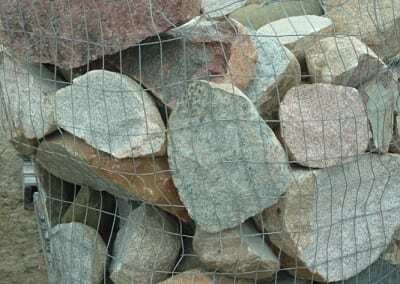 Both stones are uneven slabs that can be used for edging in landscapes. They are also best used in creating layered looks like in cascading waterfalls. Flagstones are also used in patios, decks and walkways. Cut stones. 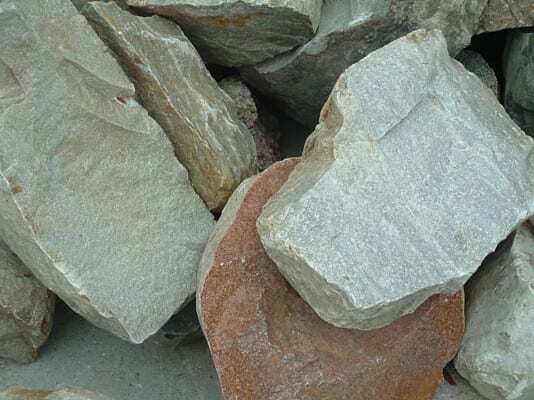 These are usually shale, marble, granite, and quartzite that are cut and polished that can be used for enhancing plants and natural landscape elements. 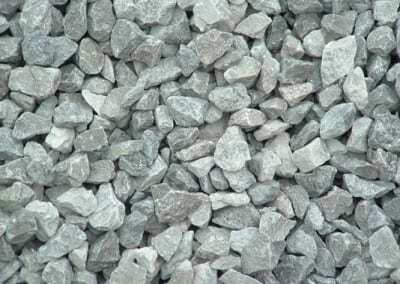 Besides these commonly used natural stones, there are also cobblestones that are used for walkways and driveways. 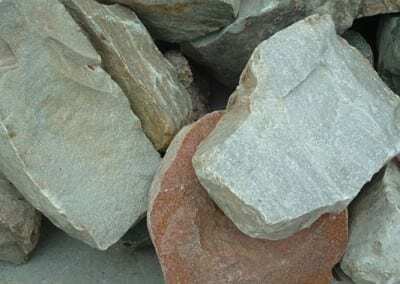 Playing with these types of natural stones in the landscape can give way to various great-looking projects such as steps, patio, decks, benches, driveways, and so much more. Almost every element in the landscape can be accented by natural stones. 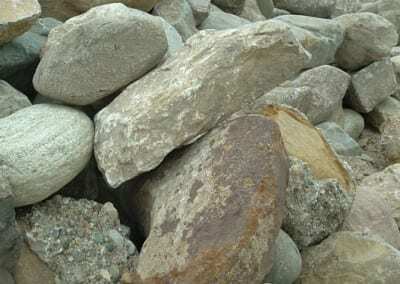 However, it is to be noted that the aesthetic benefits of using natural stones in the landscape can only be achieved if the right kind of stone is chosen. For instance, choose natural stones with smooth surfaces if you are using it for projects that get a lot of traffic such as entryways, entertainment areas, and the like. 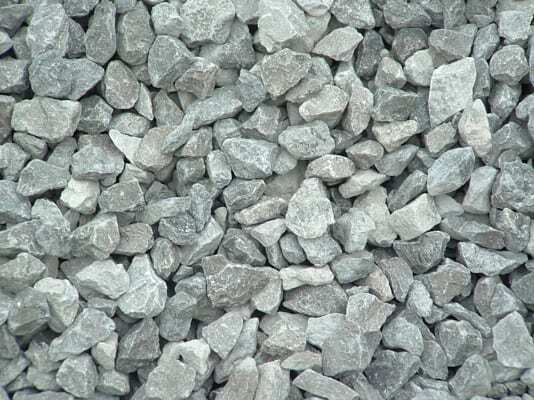 Moreover, you must choose stones that are not at all slippery if you are trying to build steps in the landscape. The color of the natural stones should be considered when using them for the landscape. This is not only limited in terms of finding stones that complement the rest of the landscape. This is also true in using the natural colors of the stone to decorate the garden. For instance, heavily shaded areas can be decorated with light-colored natural stones to make them appear brighter. You can, on the other hand, tone down bright areas by using dark-colored stones. 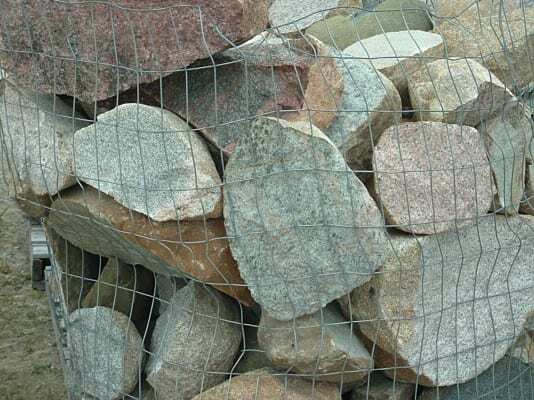 If you need natural stones, Briggs Landscape Supply is the right company to choose. We are a reliable supplier of natural stones of all types and sizes that will match whatever your project is. We ensure you that our natural stones are one hundred percent natural and at their very best quality. We are focused in delivering good quality natural stones in areas in Central Michigan including Sanford, Midland, Owosso, St. Louis, Flushing, Bay City, and Mt. Pleasant.